The Oxford Layers Warm Dry Long Sleeve Men's Top is part of the latest Oxford collection. Oxford Warm Dry Layers offer a thermal base layer, which can be used all year round. 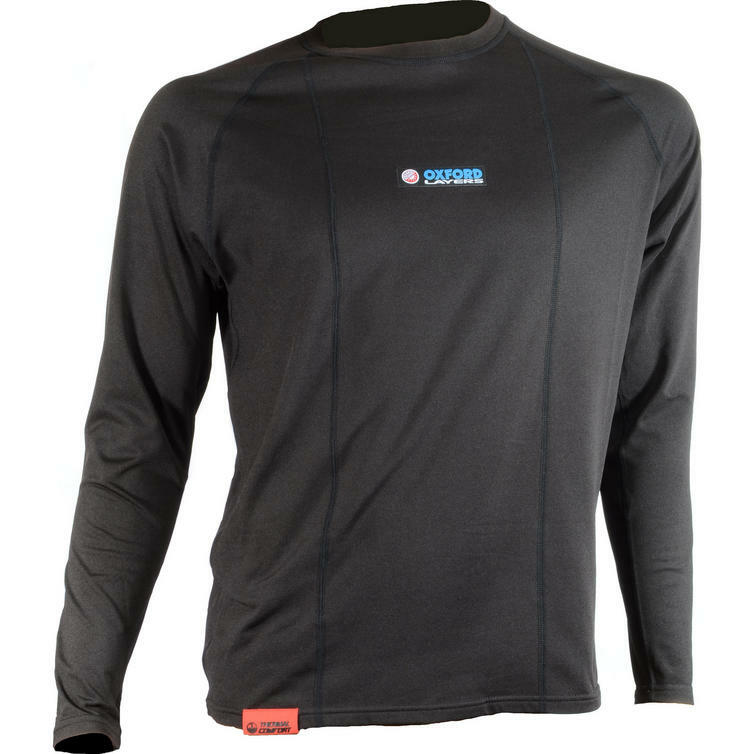 Perfect for varied weather conditions, where your body temperature needs to be regulated through a combination of effective moisture wicking and thermal insulation. Perfect for colder conditions, where you need as much warmth as possible to be trapped against your skin. 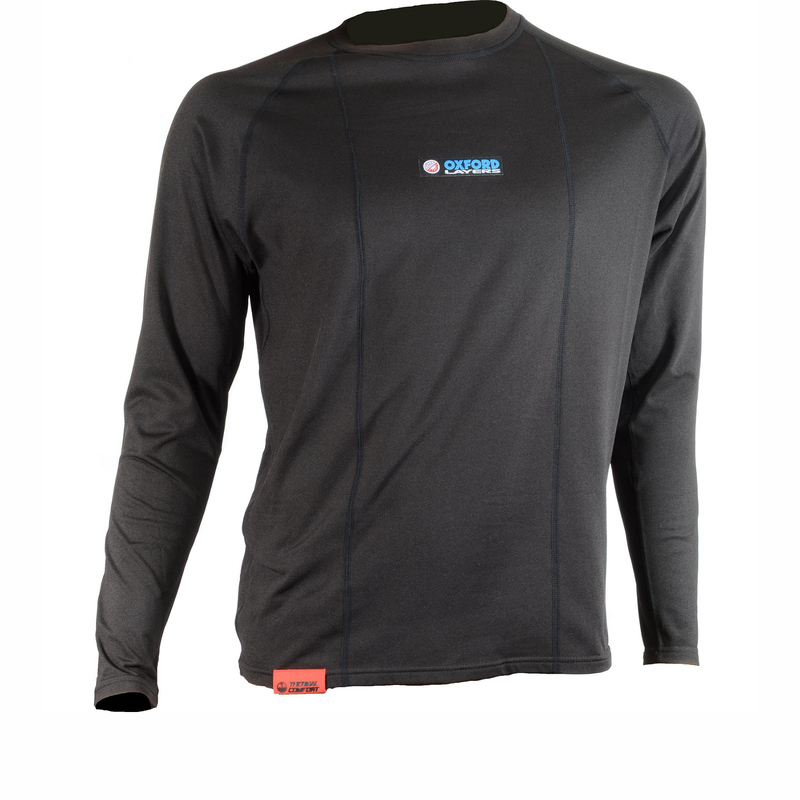 View all Oxford Base Layers. View all Thermal Tops.